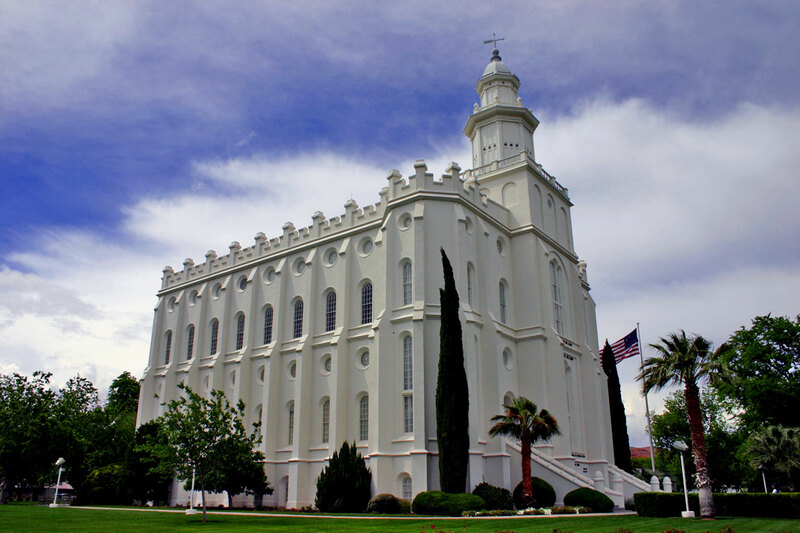 Brigham Young chose the site for the St. George Temple. Ironically, the site he selected, even though St. George is in the middle of the Great American Desert, was on marshy ground. It was said that the site he selected was so boggy that not even a horse and buggy could make it through without becoming mired in the muck. From an engineering standpoint, it made little sense. When questioned about the site, Brigham said, “the Nephites couldn’t build a temple here, but we will.” End of argument. What other temple was built on water saturated ground at the insistence of a prophet?